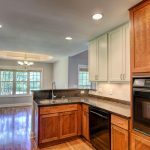 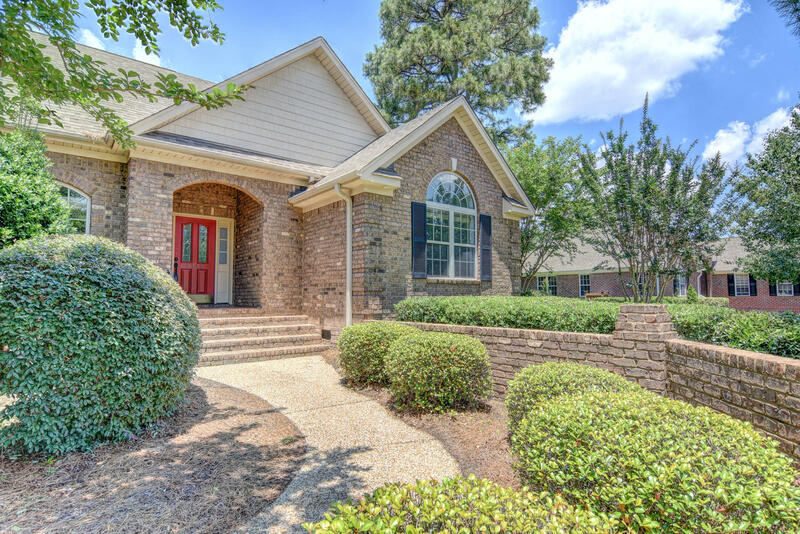 Fantastic home in favored Georgetowne community. 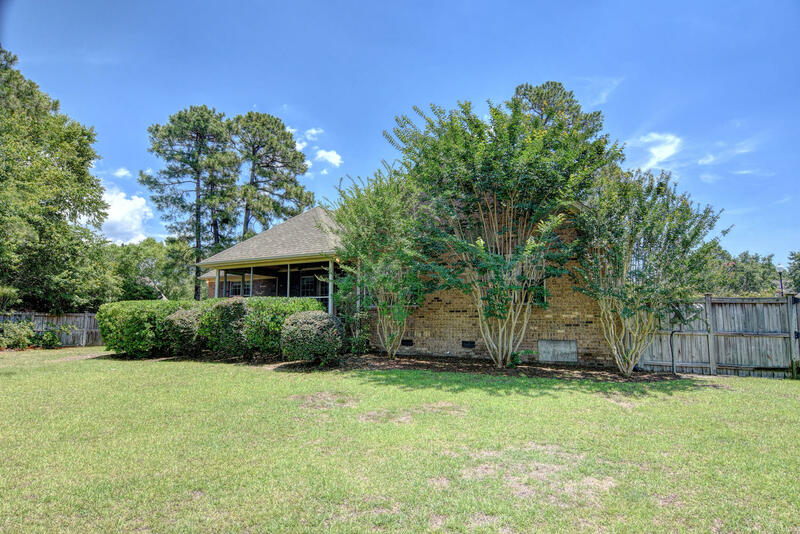 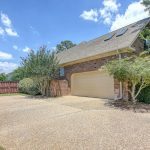 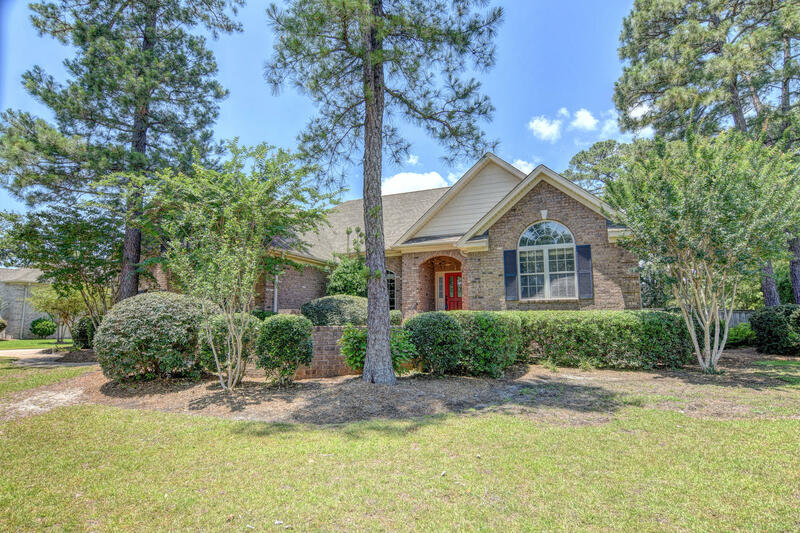 This all Brick home has an over sized lot with private rear yard. 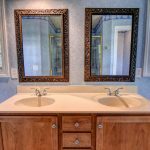 2 Car Garage with utility sink. 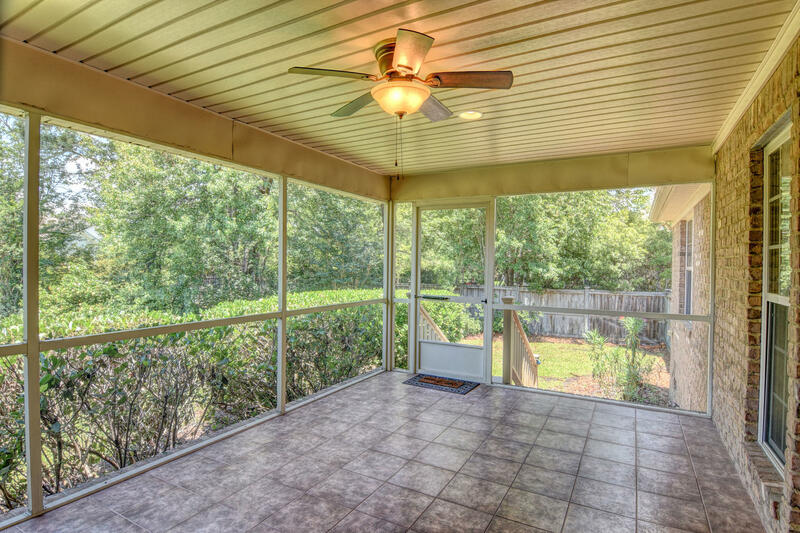 Rear screened porch. 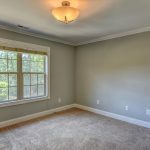 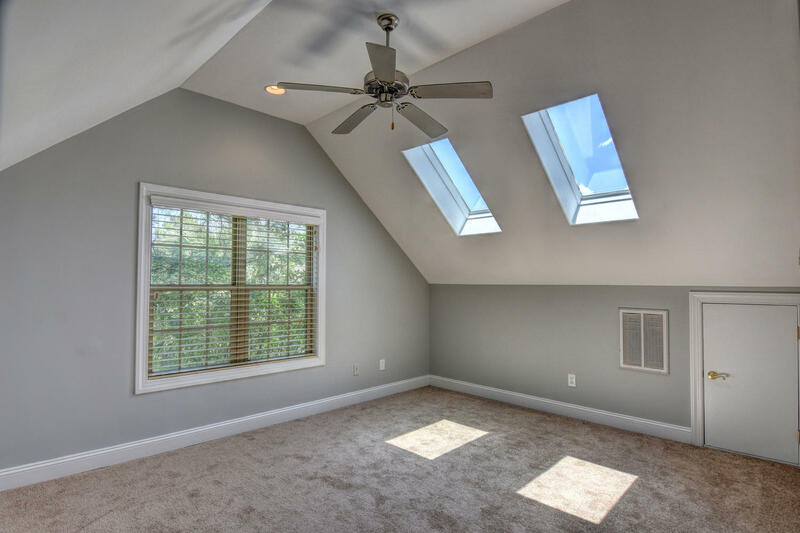 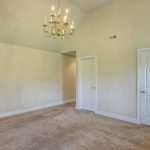 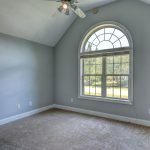 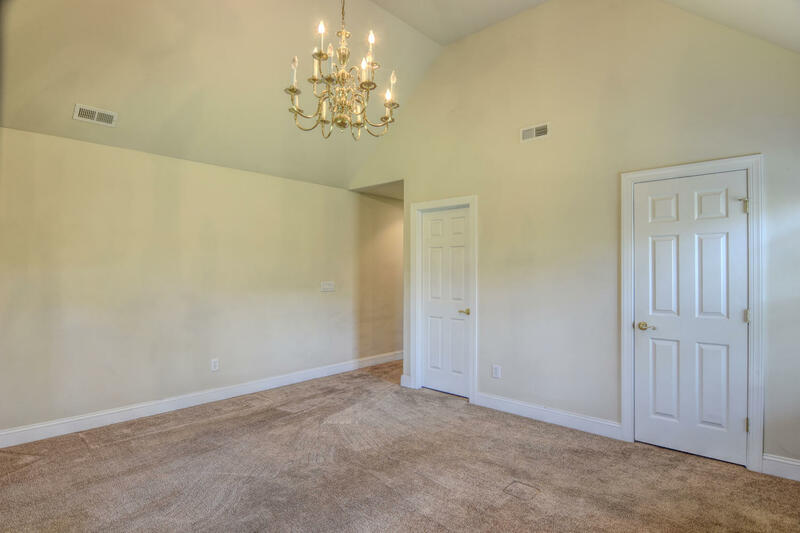 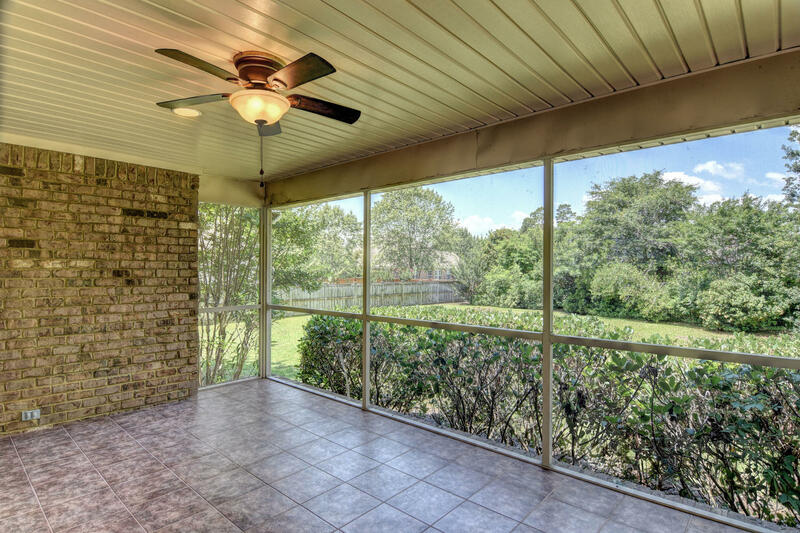 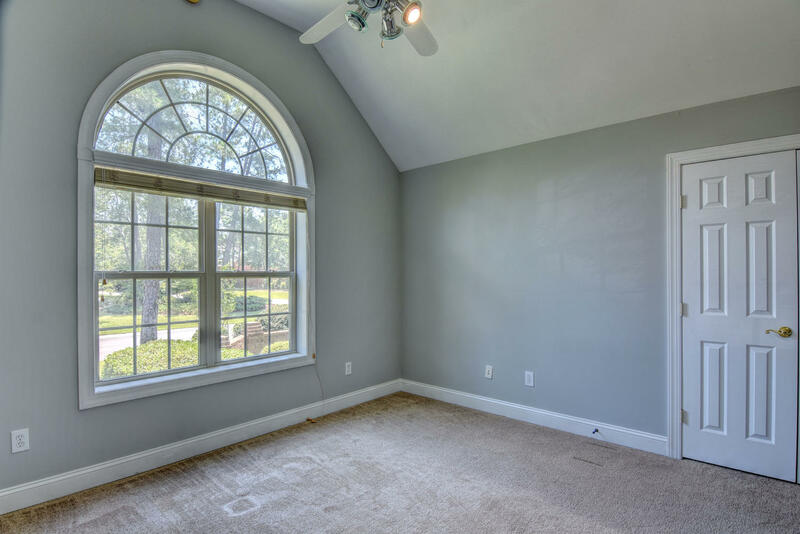 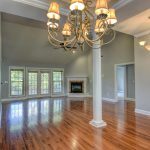 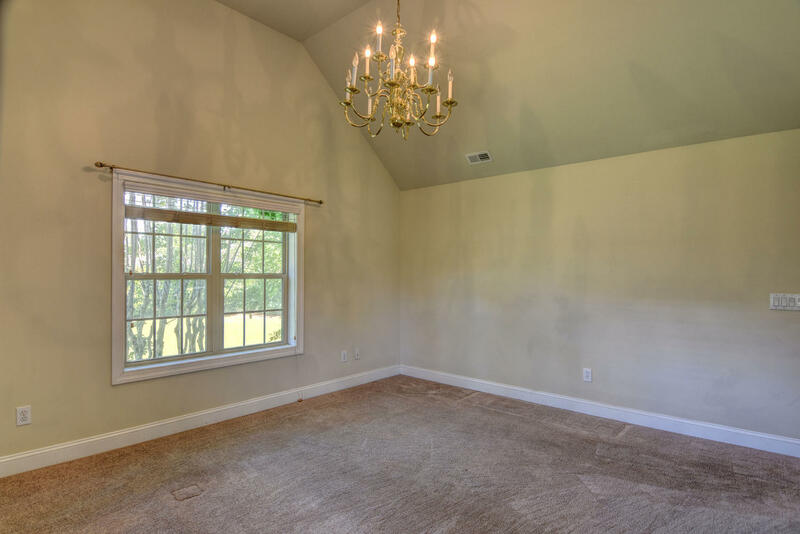 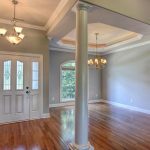 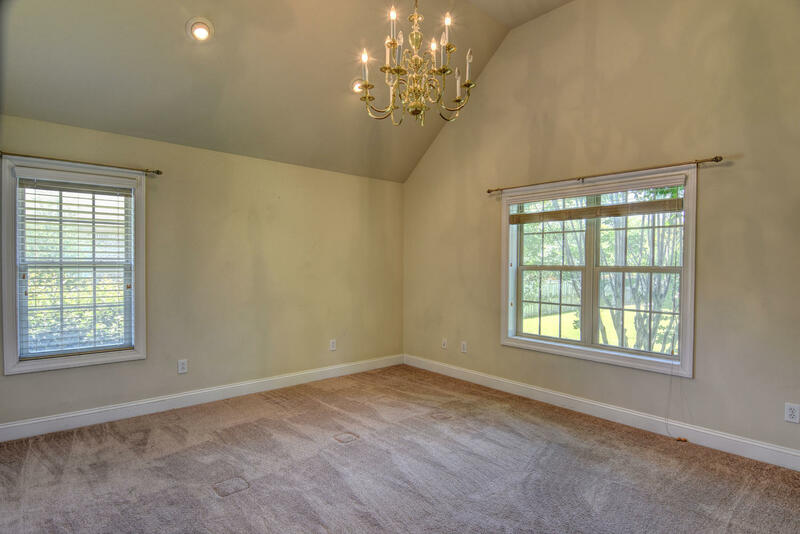 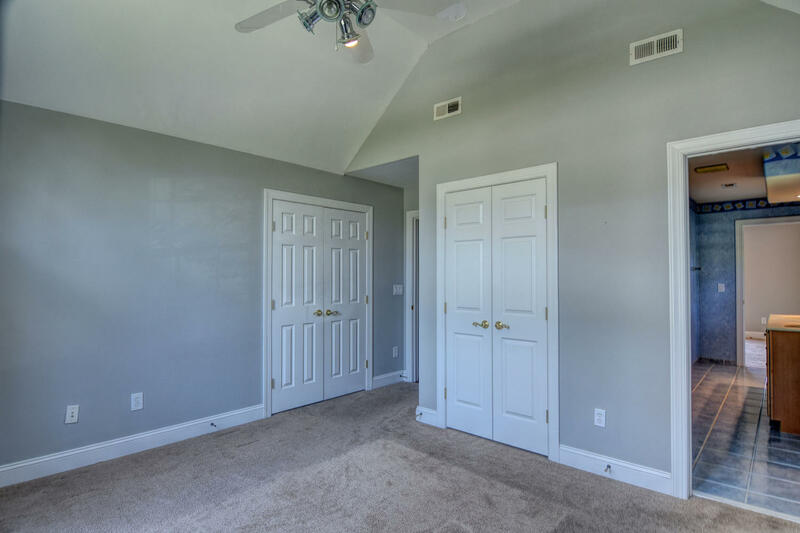 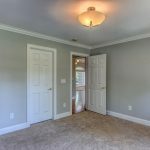 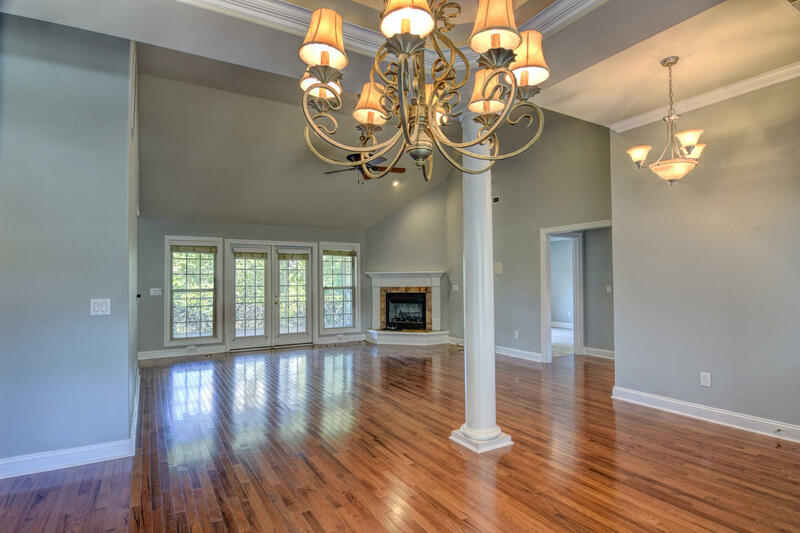 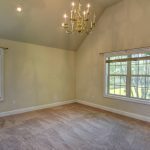 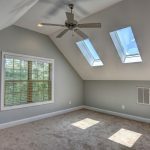 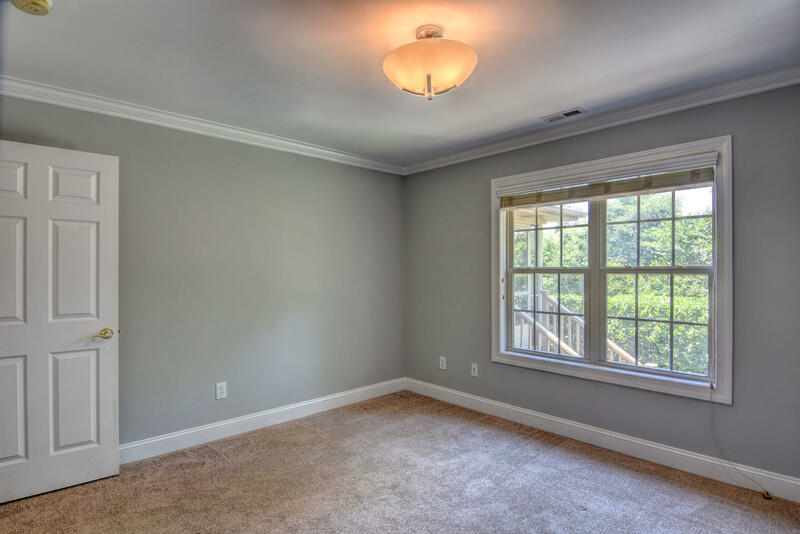 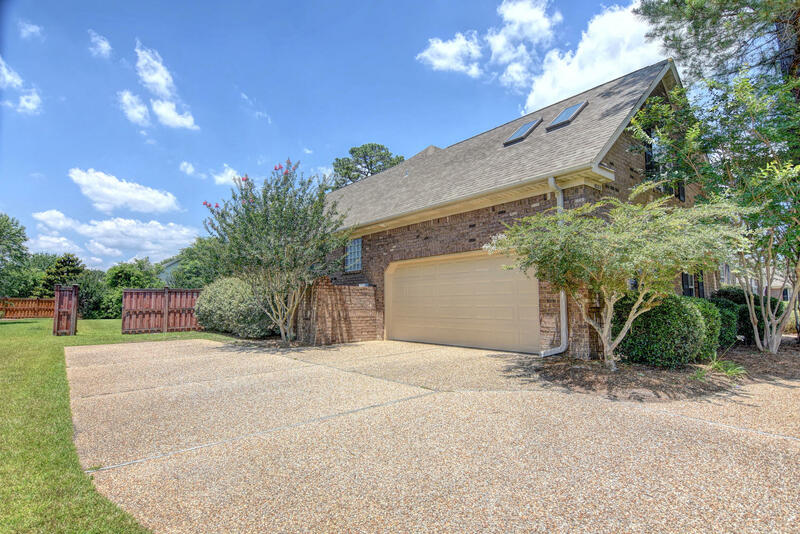 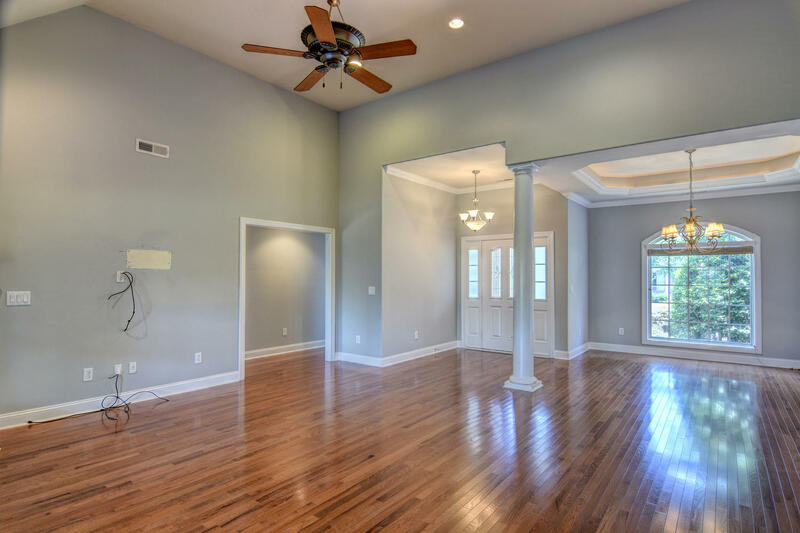 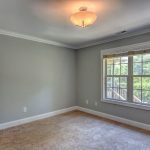 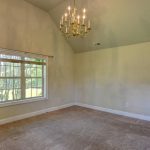 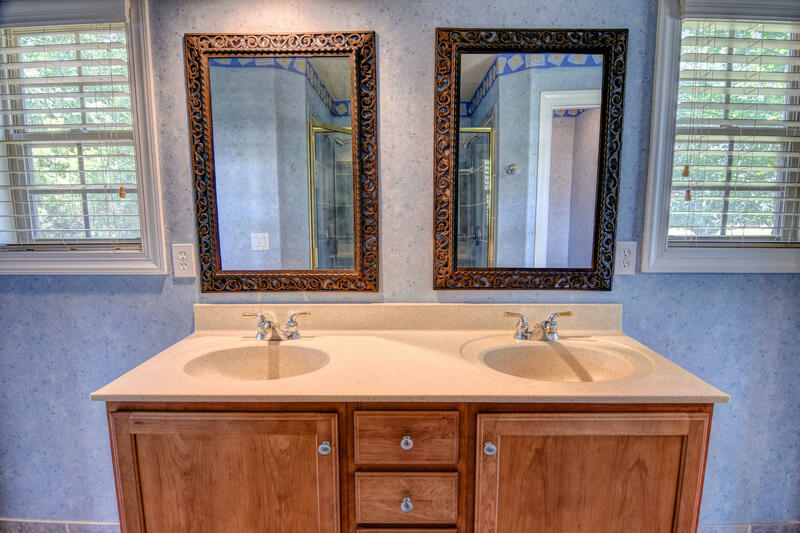 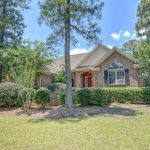 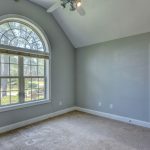 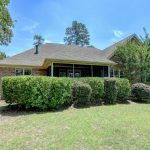 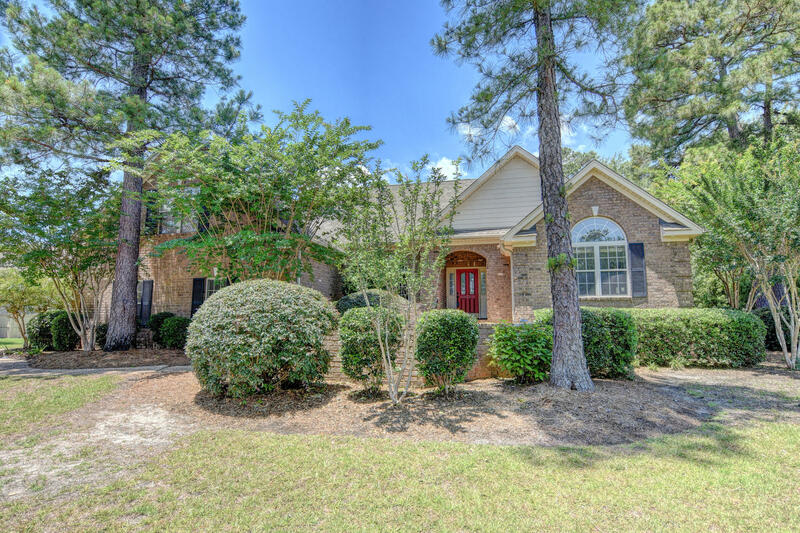 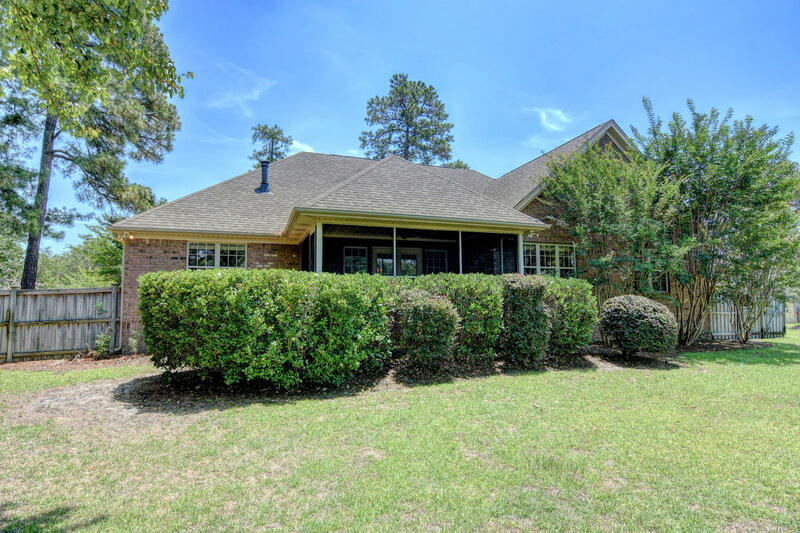 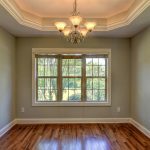 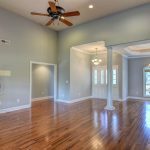 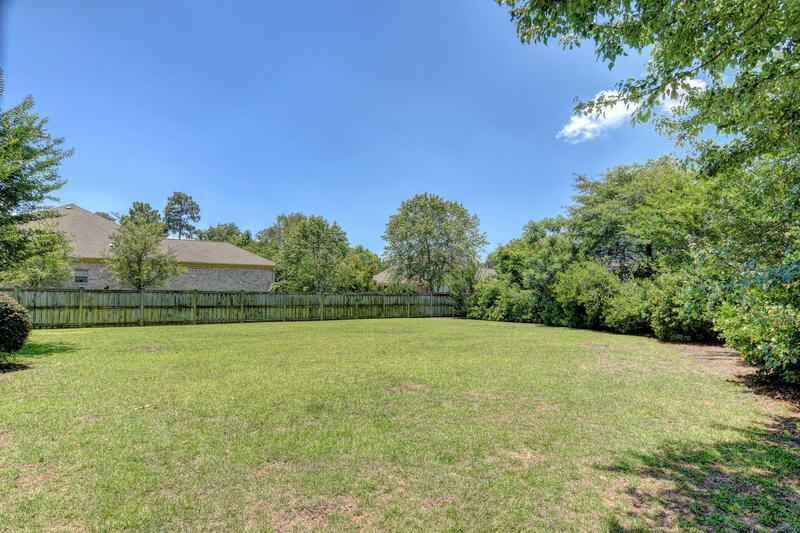 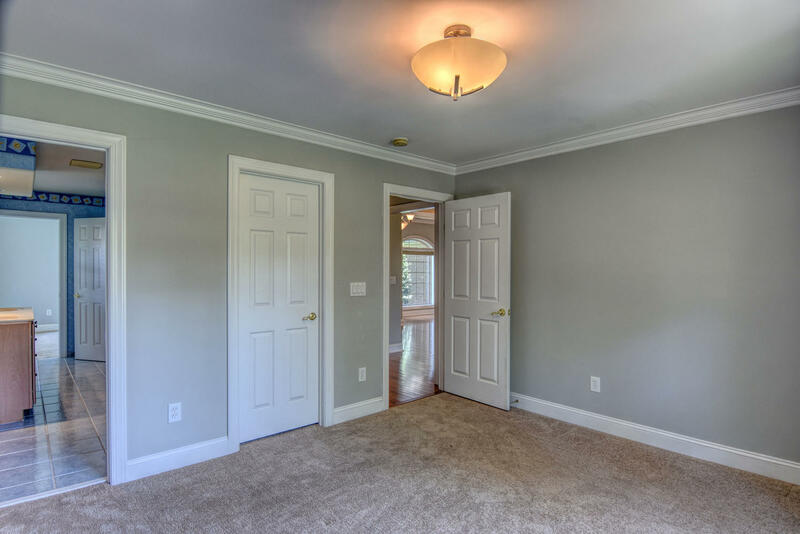 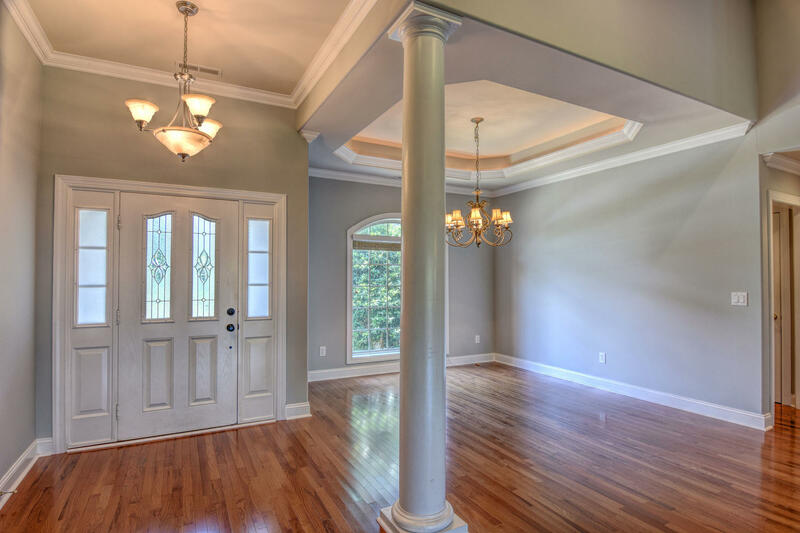 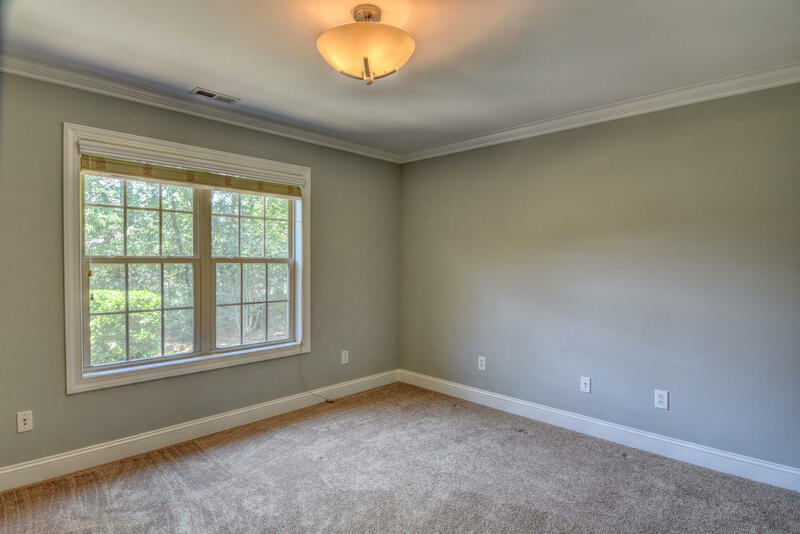 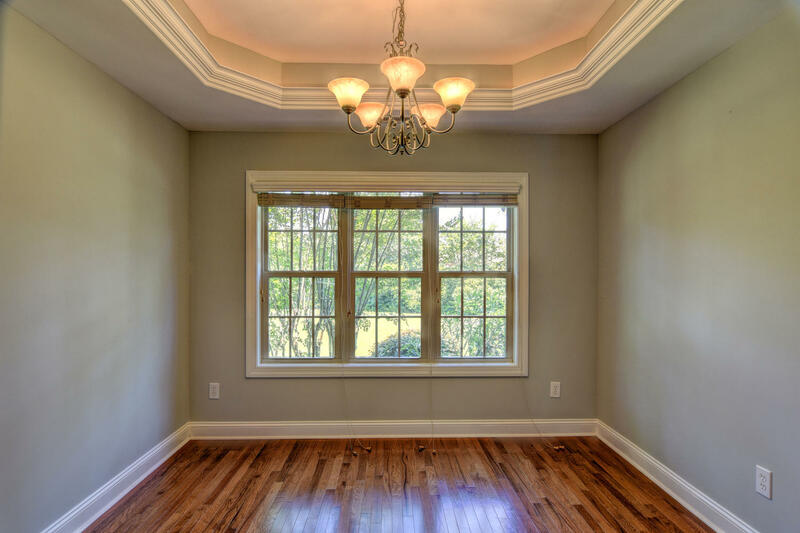 Your interior boasts vaulted and trey ceilings with beautiful hardwoods throughout. 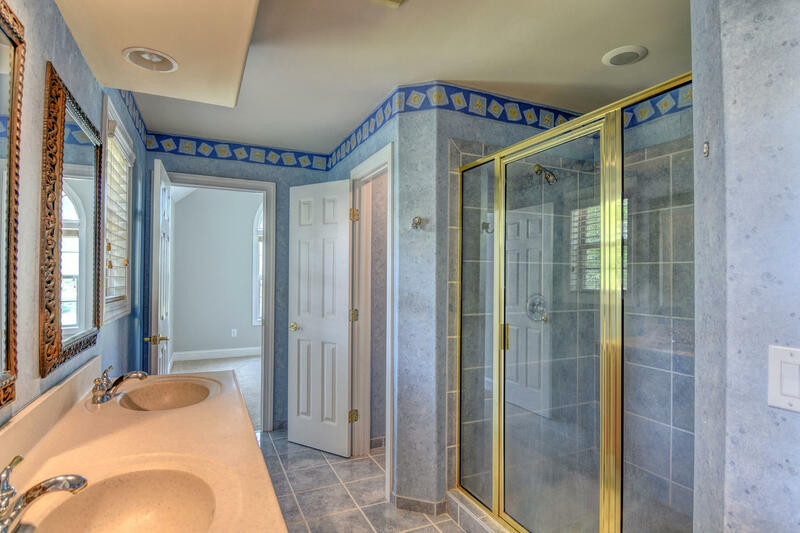 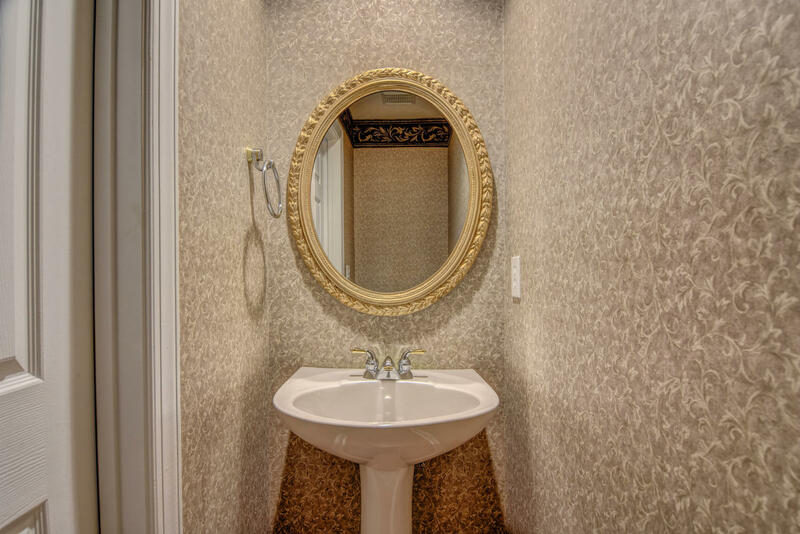 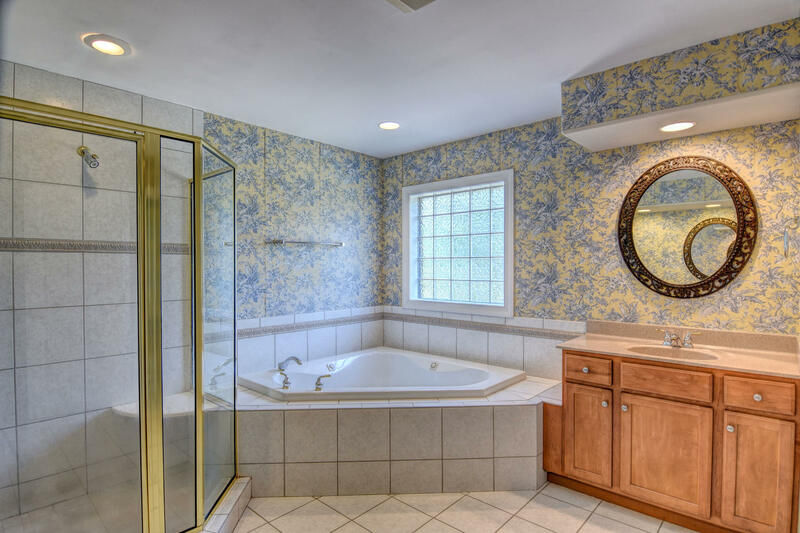 Tile baths and carpeting in the bedrooms. 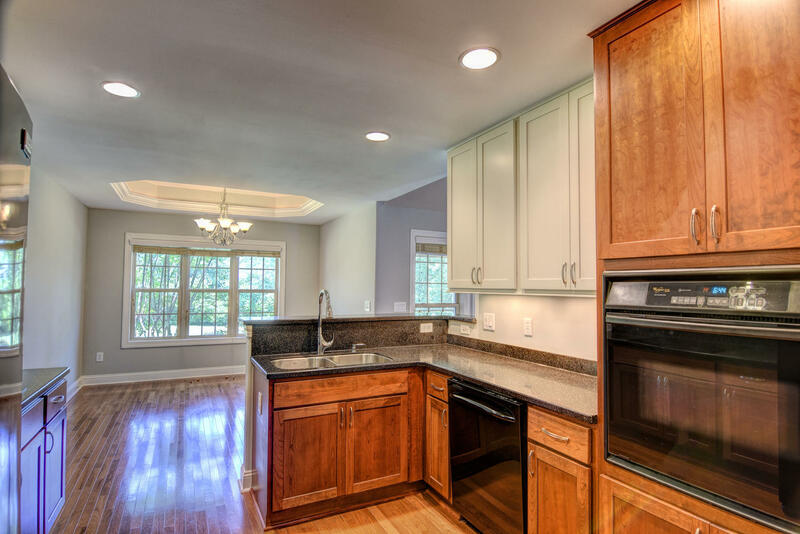 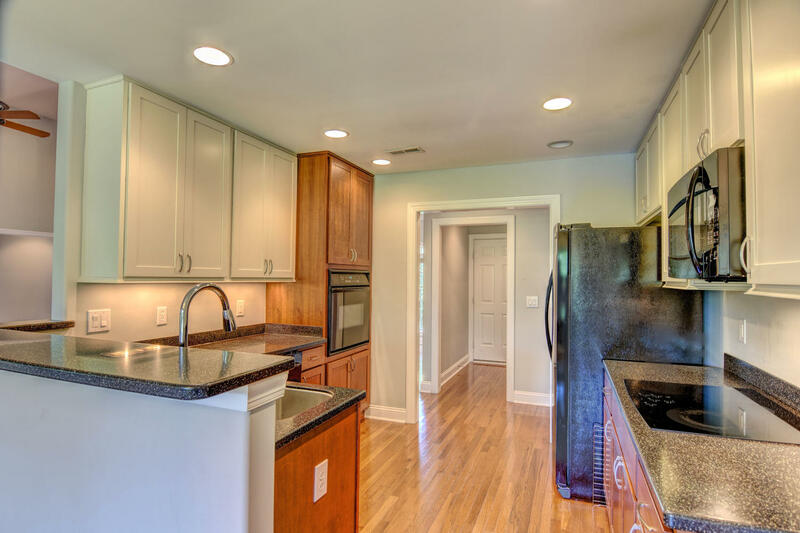 Your kitchen was updated with Corian counter tops and newer appliances just a few years ago. 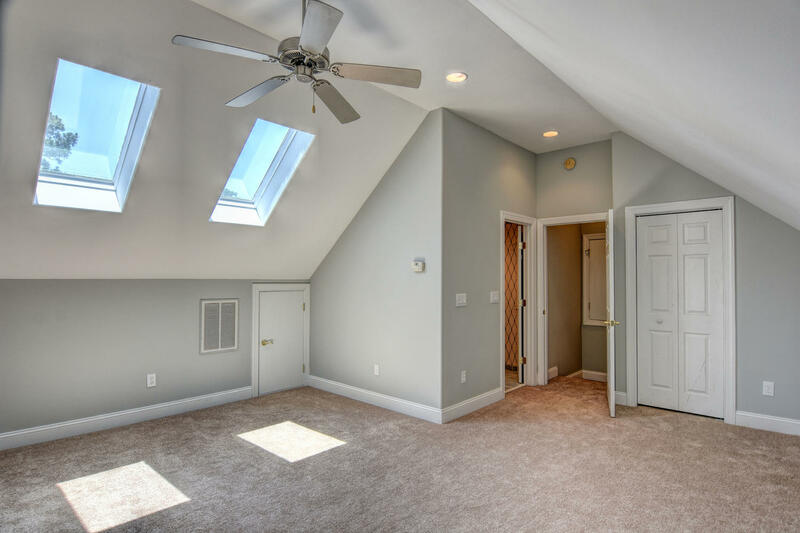 Bonus bedroom is found over the garage with a full bath. 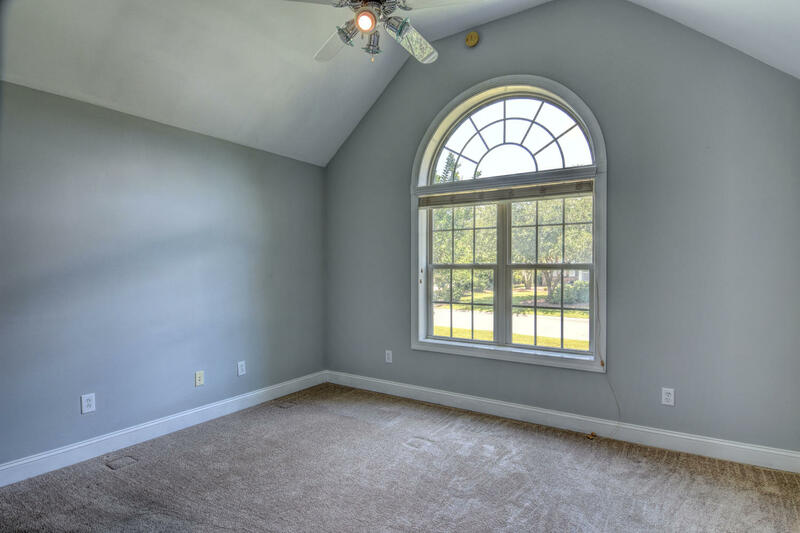 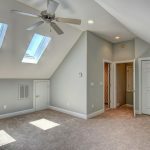 Great space for your in home office or playroom for the kids! 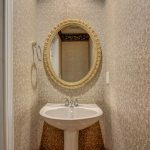 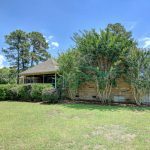 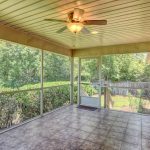 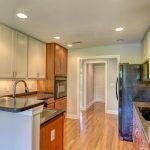 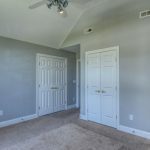 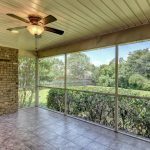 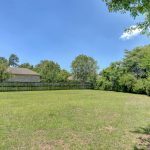 Come see what this location has to offer!